Below are my immediate thoughts about this fantastic episode. To hear ALL my thoughts, you need to listen to the podcast (just click on the above bar or listen through your chosen streaming service). Summary: An unexpected duo comes to visit. Lord John’s wife has died. The boy William is grief-stricken. Lord John asks for discretion. Murtagh serves up politics and distrust with dinner. The boy remembers Mac the groom. Murtagh discovers the truth about William. A liquor lubricated chess game is played. John becomes ill with the measles. Jamie and William head out on a multi-day tour of the Ridge. Claire tends to John. Barbed and frank conversations occur. The boy and Jamie go on a hunt. Emotions run high. John makes a confession. The boy shows courage. Claire and John make peace. Parting gifts are shared. This episode is a roller coaster of emotions where we see longing, tenderness, passion, vulnerability, confrontation, brutal honesty, humility, fear, hope, understanding, introspection, and healing. When William turned around to look at Jamie as he rode away, he left Jamie with the promise they would see each other again. John and Claire being utterly frank with each other and not holding back no matter what the other said. Claire wishes happiness and contentment upon John to find a worthy partner. Jamie standing up for Lord John to Murtagh. The bulk of this episode is fantastic. The exchanges between Claire and John are difficult and almost catty in the beginning, then the conversations evolve into blatant honesty and mutual pain before understanding grows between them blossoming into their own relationship filled with mutual respect. It is heart-tugging to witness their struggle with each other. Jamie has great restraint when it comes to William as he clearly wanted to touch him and love on him as a son. William is hurting and grieving for the loss of his stepmother, then when his father becomes ill, he fears for his life too. The knowledge that Jamie is Mac the groom who left him at Helwater deepens the wound of loss he feels. William’s trying to process and manage his difficult emotions at the tender age of 12. He’s no regular boy, he’s an Earl and heir to lands and wealth. His path is not simple, and he wears the cloak of the impending duty and responsibility upon his young shoulders. His internal battle shows the conflicting desire to leave childhood behind and grow into his idea of what it means to be a man. The boy also shows his courage in the face of the Cherokee and takes responsibility for himself after Jamie offers up his blood instead. Jamie is proud of William and holds the boy after the encounter. William thinks he told them he was his son to be protective, and I expect the memory of that experience will jar William into conscious knowing of who his biological father is at some point in the future. Throughout the time Jamie and William spent together, there were teaching moments that William can add to the earlier things Jamie taught him when he was the groom. I also appreciated how the Cherokee were shown as proud and merciful during the fish confrontation. Finally, the missing ring is brought up when Claire is taking a bath. Claire tells him she doesn’t need a ring when he kisses her bare hand, he presents her with the thistle ring he had Murtagh make from part of the silver candlestick. It also has the Catullus 5 inscription in it. It is pretty much perfect. Murtagh being singularly focused on the tax situation in every conversation he participates in does not make for interesting viewing. the dozen or so years apart from Jamie has altered their relationship. 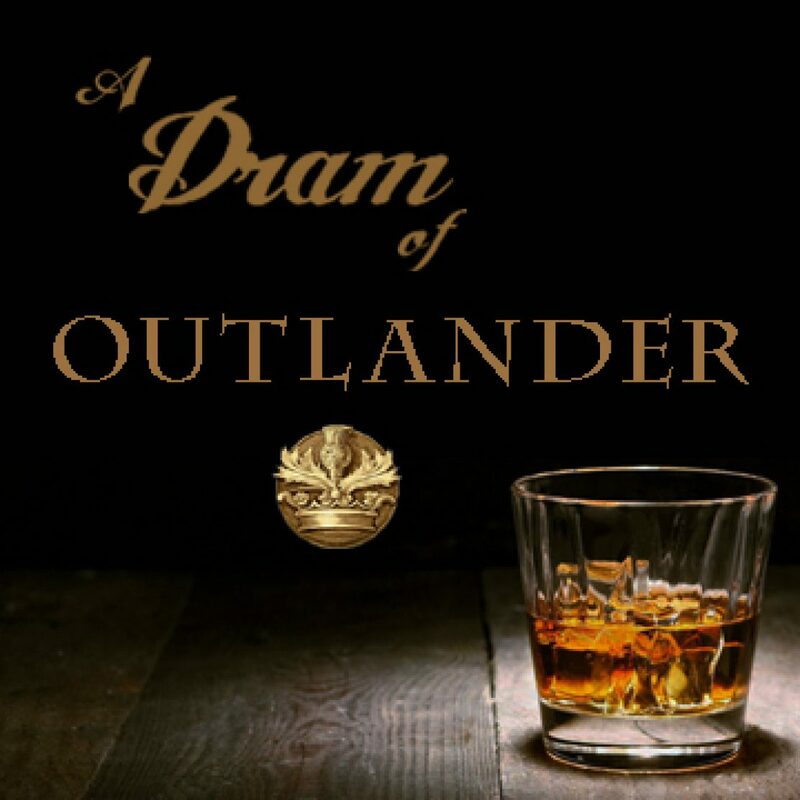 For the first time, Murtagh has something of his own to fight for and keep or lose. He’s no longer Jamie’s protector and main guidance counselor. Having these two characters re-establish their relationship while being at odds is difficult to watch. Jamie is definitely working from an optimistic vantage point while Murtagh is pessimistic about what the Governor will or will not do. I hope we see resolution before too long if only to lighten the mood. Where the heck is Brianna? What the heck is Roger doing? Will the tax situation force Murtagh to rise up against the Governor or leave North Carolina? Will the tax situation pit Jamie and Murtagh against each other in a physical conflict? When will Laoghaire want her pound of flesh and alimony? How are Marsali and Fergus? Why is William’s wig as bad as Jamie’s? “Why torture yourself? Surely you knew coming here that you could never have him.” Claire to Lord John.